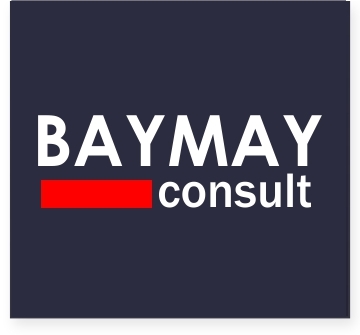 Baymay Consult works across content lifecycle offering services: digitization and digital archiving, media asset management, turnkey system integration and technology services, digital media and social analytics solutions thus aiding creation, management, and monetization of content. Typically we cover the entire process of the project right from business plan, planning & implementing the Infrastructure, technology, system integration, on-air look & feel, sets, manpower, content planning, training, dry run and eventually the hand-holding. Baymay Consult biggest asset is its network with best and global brands manufacturers and trainer .